New Zealand’s best food scientists and researchers focussed on global food questions. Our vibrant community makes FoodHQ a destination for food scientists and researchers. This is a snapshot of the exciting food science within our cluster of leading New Zealand food companies, educational and research institutions. A critical link between food consumption and any potential health and wellness outcomes is the complex processes of digestion and metabolism. FoodHQ Partners have extensive expertise in digestive physiology and metabolism, and access to a wide range of in vitro and in vivo preclinical and clinical models that can provide valuable insights into the digestion and metabolism of foods and their effects at different life stages and health states, from early life to the aged. 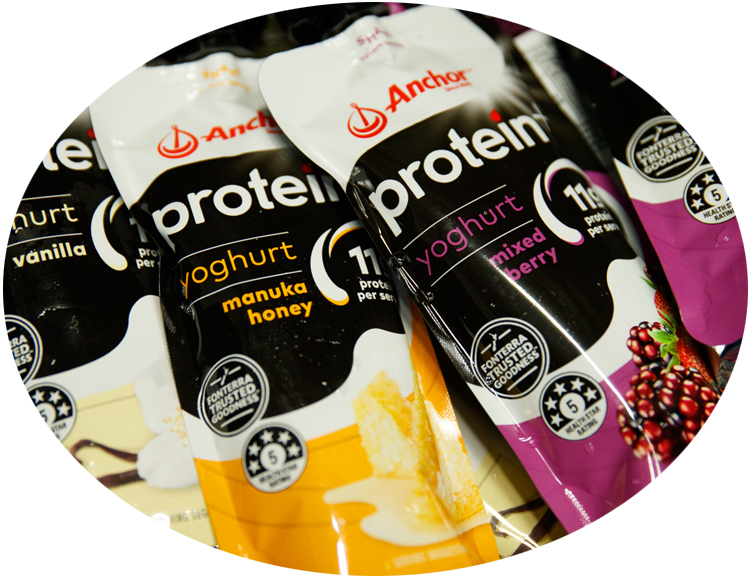 New Zealand has a long history of producing high quality protein-rich foods and ingredients with excellent functional and nutritional properties. 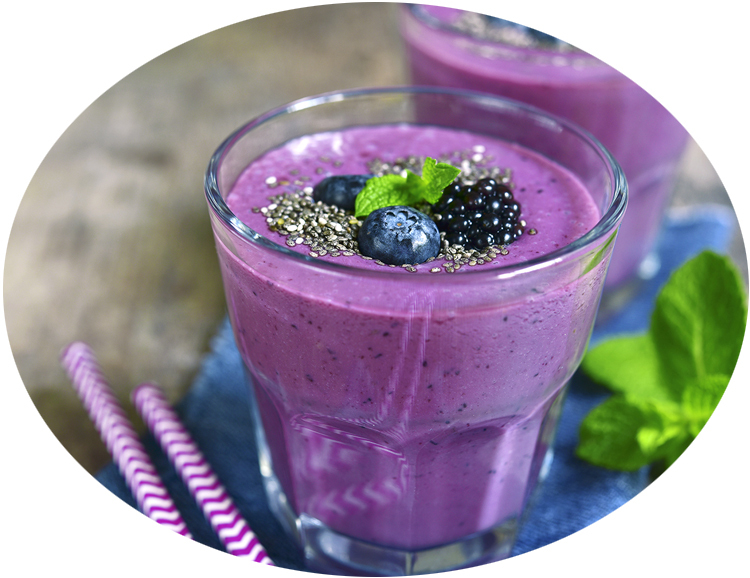 We are particularly knowledgeable regarding all aspects of dairy proteins, and are now leveraging this expertise to explore the possibilities offered by plants and combinations of animal and plant derived foods. New Zealand has an established global reputation as a producer of safe and trusted food. FoodHQ Partners are involved in a wide range of research and applied activities to support and strengthen this. Initiatives like the New Zealand Food Safety Science & Research Centre (NZFSSRC) provide an internationally credible base for food safety-related decision making in public health and the food industry. As we deepen our understanding of the complex composition of foods and the effects that very small amounts of key components can play on our wellbeing, accurately determining what is in our food and how the levels can be influenced is becoming more important. FoodHQ Partners have experience in developing new analytical techniques for measuring a wide range of food components.
" We’re here to help you to develop your food ideas by connecting you with the right scientific resources to make them happen. " To improve our understanding of how different foods and food components can influence our overall health and wellbeing via our gastrointestinal tract and its microbiome, FoodHQ Partners combine information from in vitro and in vivo preclinical models and human clinical trials with advanced analytical platforms based on bioinformatics and genomic, metagenomic, proteomic and metabolomic approaches. We have long known that foods can influence our health and wellness, as Hippocrates said “let food be thy medicine”. Advances in technologies are enabling us to better understand which components within foods can have particularly useful impacts above and beyond simple nutrition, and how to ensure we can consistently deliver those benefits to consumers. Companies are increasingly required to demonstrate the environmental provenance of their products amidst widespread concern around the need to live within our planetary boundaries. Integrated, collaborative sustainable value chains are the solution. We have expertise to enhance the value proposition of NZ’s food sector using environmental systems analysis and sustainable agri-business supply chain frameworks. All fresh products undergo dynamic physiological, physical and biochemical changes that can be either desirable (e.g. ripening) or undesirable (e.g. decay). The FoodHQ Partners apply sophisticated understanding of the physiology of fresh produce to generate improved technologies (including harvest timing, grading technologies, temperature and atmosphere management, packaging and in-transit monitoring) to deliver products to consumers in premium condition.